I found this recipe on Pinterest and I decided to give it a go with of course a few tweeks. These were a perfect snack to have during the Broncos game although they are rich in flavor. After one or two I was good to go, Jake on the other hand had about 8.
preheat oven to 350. spray your muffin pans with cooking spray. Start with the wontons by taking 2 wrappers (overlap them slightly) and put them in each muffin spot. Press any folds that occur to make sure they all keep their cup shape. Spray the wonton wrappers again to ensure that they crisp up in the oven. 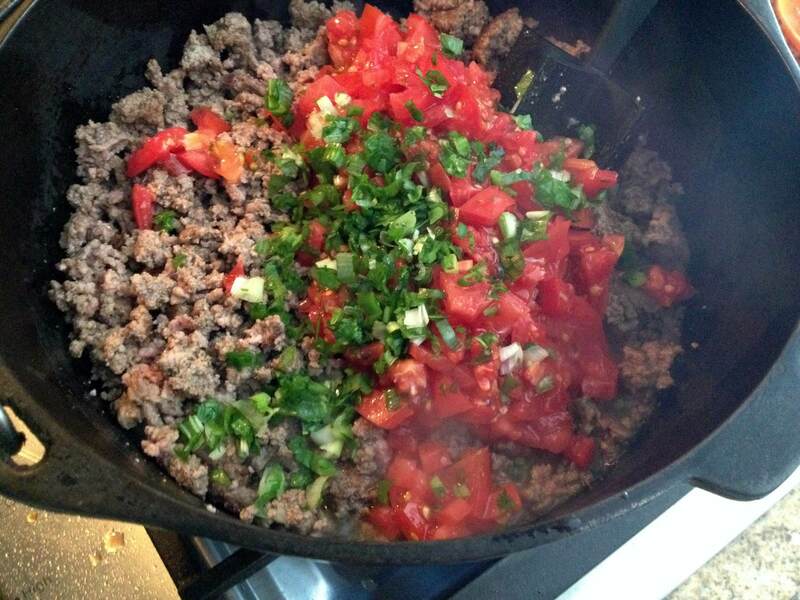 Brown your ground beef- I also added the tomato and half of my green onions to the beef for extra flavor. 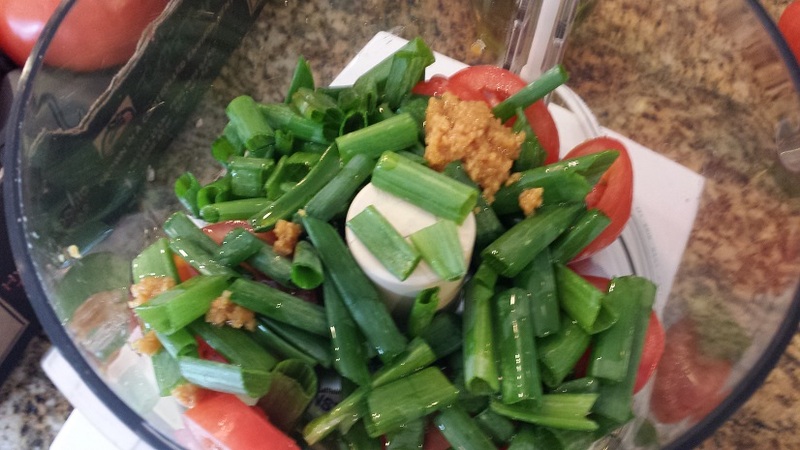 In a large bowl combine your cream cheese, ranch seasoning, shredded cheese and the other half of the green onions. 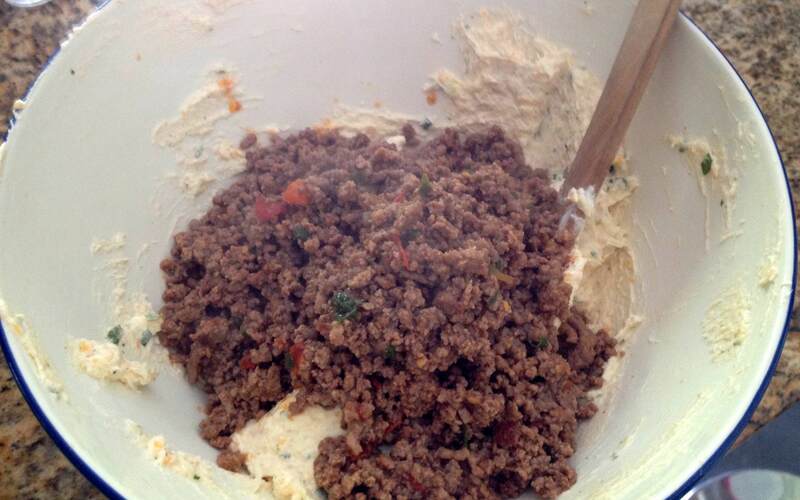 Once your ground beef has cooled add that to the cheese mixture. 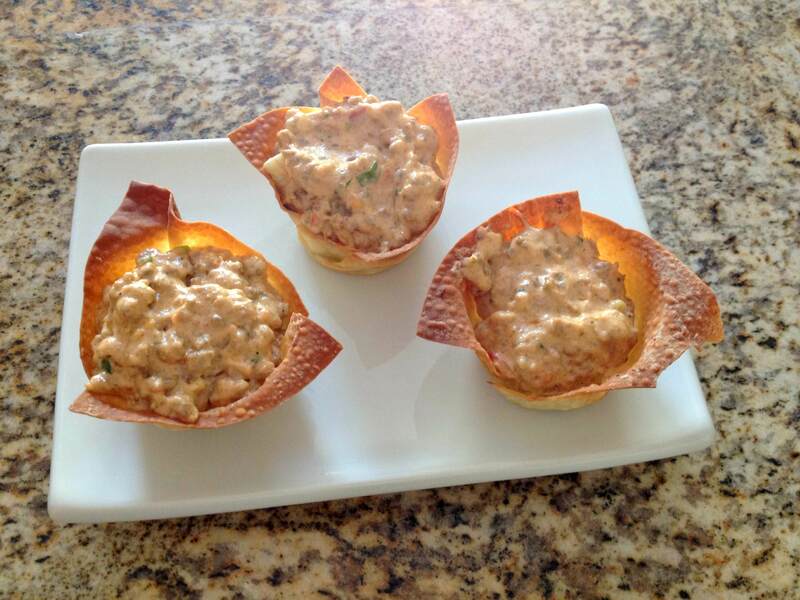 Now scoop your cheese mixture into your wonton cups and heat them up one more time in the oven- another 8 minutes or. These are delicious and perfect for game day! *Side Note: I don’t have any pictures of the building of the wonton cups, but the original pinterest post does. The link is at the top of my post. A while back Jake, my mom and I decided to go to the Mile High Flea Market and basically buy stuff we don’t need. In the process we ended up doing some great people watching and left with some delicious produce. 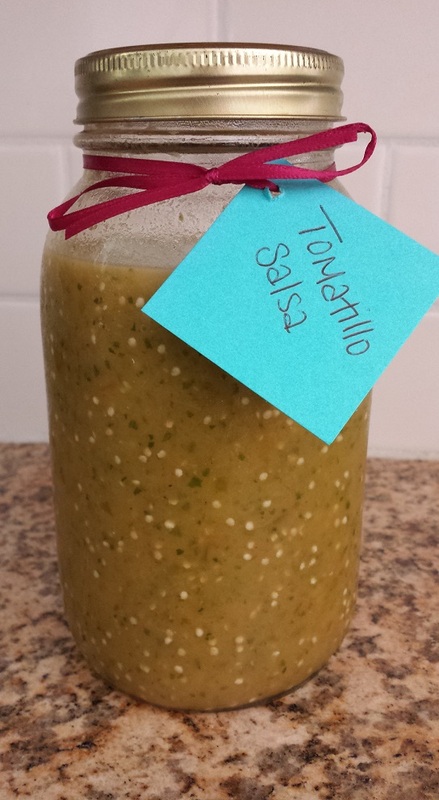 We got some beautiful tomatoes and the tomatillos I am using in this recipe, as well as the cilantro and some other great veggies. 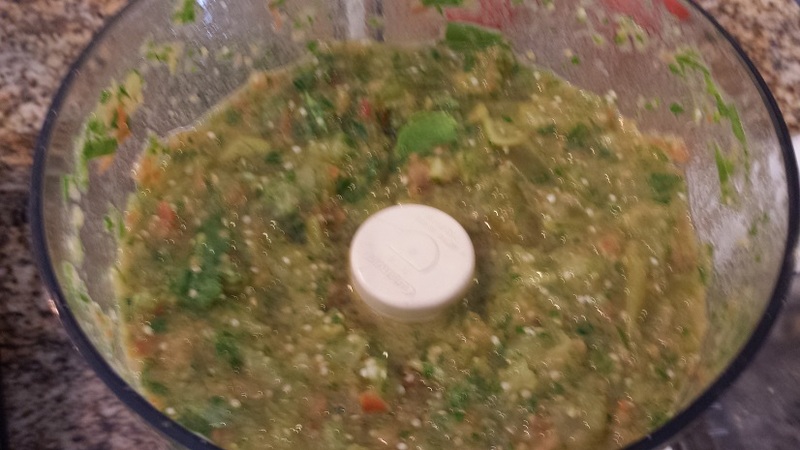 I love making tomatillo salsa because it is a break from the traditional tomato salsa. 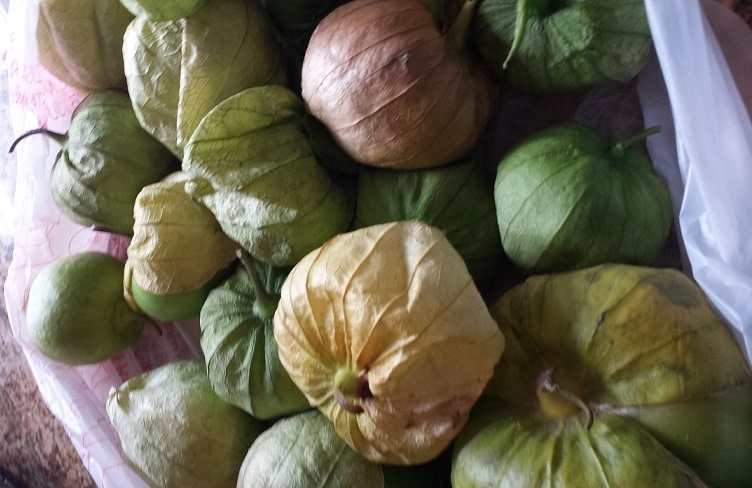 Start by husking the tomatillos. Rinse them off and put them in a medium sized pot. 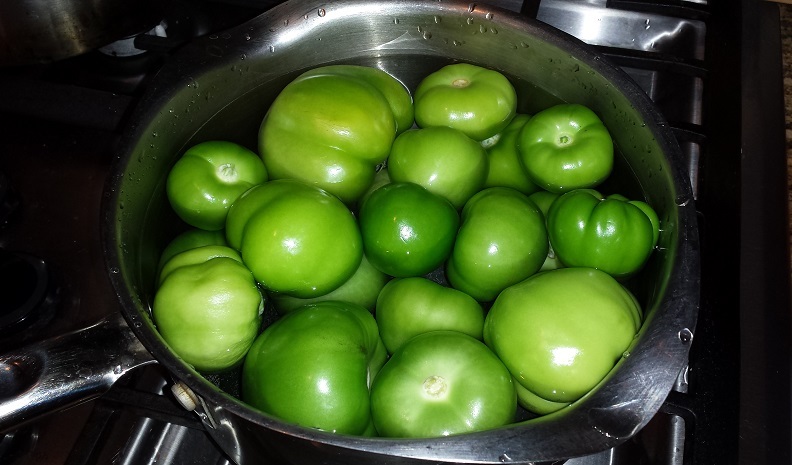 Fill the pot with just enough water to cover all of the tomatillos. Bring them to a boil over high heat. Simmer for about 10 minutes until they soften and begin to burst. Once the tomatillos have cooled chop them into halves. 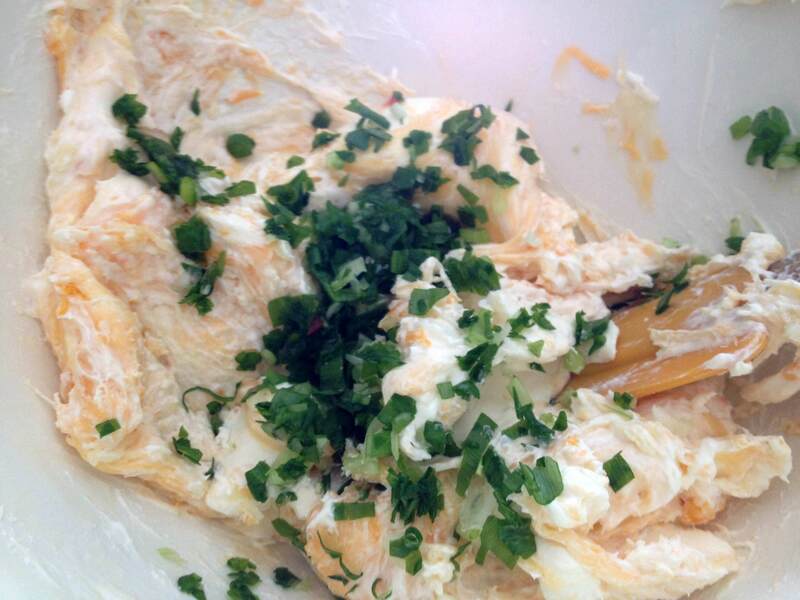 Next add all your ingredient to the food processor, you may have to add them in slowly or in batches. 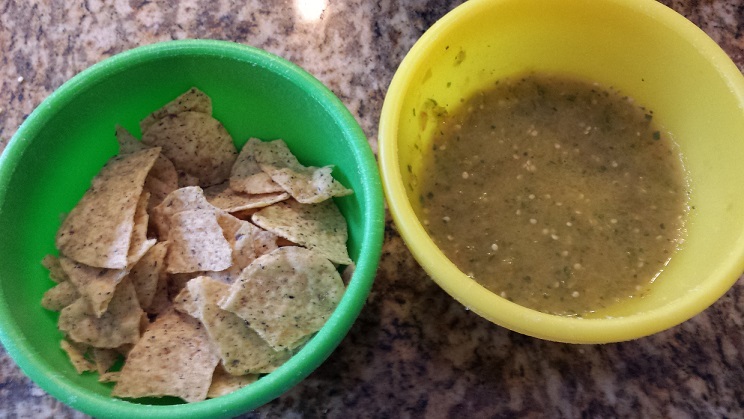 I serve the salsa chilled with tortilla chips. 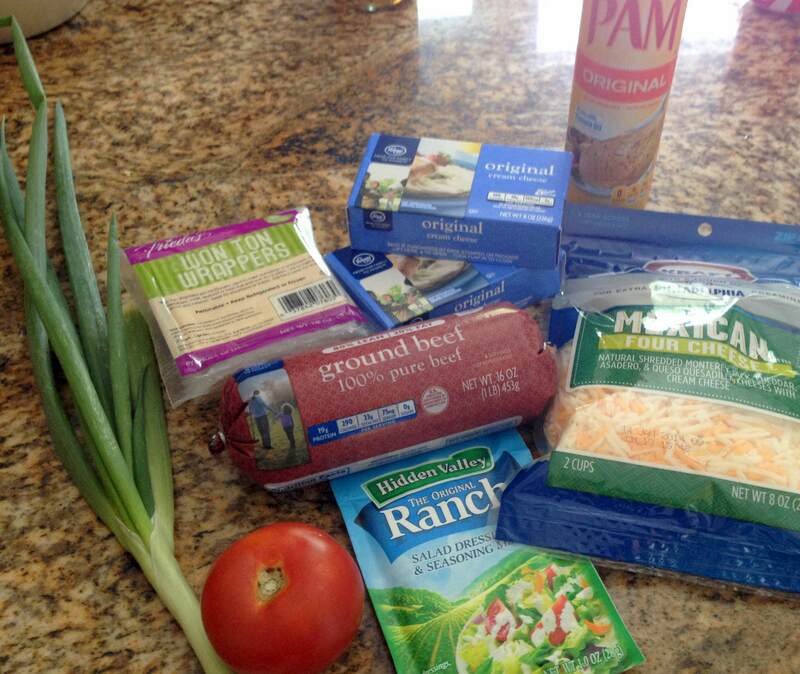 Jake also likes to eat this over grilled chicken or with a quesadilla. 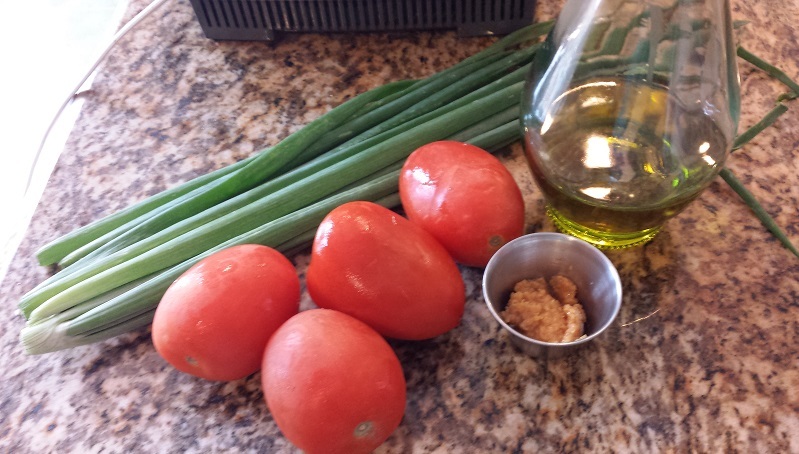 This was a large batch of salsa so feel free to cut the recipe in half- we decided to make a large batch because it is so yummy to keep chilled in the fridge and have as an easy and healthy snack.